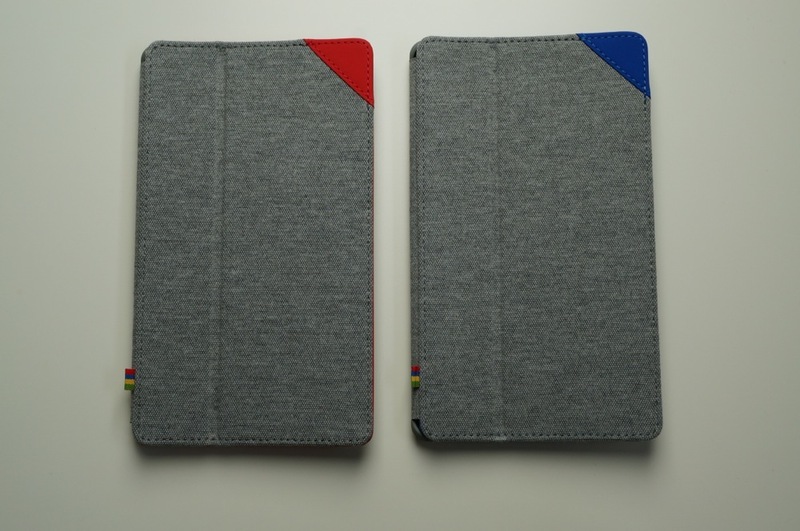 We took a good look at the official Google Play cases for the Nexus 7 (2013 edition), and now is your chance to take them off of our hands. This contest will run over the entire weekend, so you will have plenty of time to get your entries in. We have a blue option and a red option, so feel free to throw in your color choice when entering. They are very well-made cases, priced at $50 a pop on Google Play, so why not try and win one for free? Prizes: 2 Nexus 7 (2013) official Google Play cases for two winners. One red and one blue. Monday morning (10/14), we’ll randomly choose two winners at 10AM Pacific.